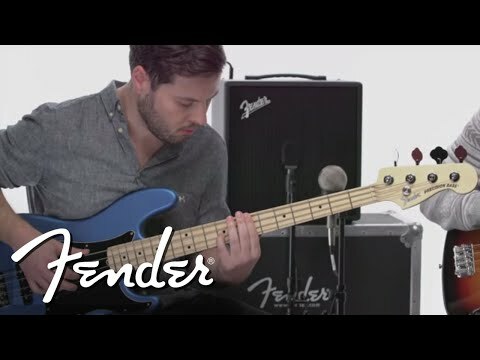 Fender has made some of the best sounding amps in the world, the Fender Rumble 25 is no exception. It’s ideal for any bassist who wants a great-sounding, easy-to-use amp with a super-simple user interface. A collection of 50 presets covers a wide range of music—a “greatest hits” of electric bass tones. The versatile signal chain with high-quality onboard amp and effects models produces amazing tones, making it an ideal practice amp for home or office. Dimensions: 38.73 x 38.73 x 27.94 Cm.